Participate in Crazy Days: Vox Trivia for a chance to win! It has finally arrived. Vainglory 5V5 is the last puzzle piece in the vision of what Vainglory was always meant to be — and we’re so excited to NOW put this category-defining experience in your hands. It’s a milestone four years in the making, and we’re so grateful you’ve taken this journey with us. See you on the Rise! Step onto Sovereign’s Rise, a brand-new 3-lane map featuring two terrifying dragons: Blackclaw and Ghostwing, the Storm Queen’s prized pets. Capture them for game-altering effects. Sovereign’s Rise also features true line-of-sight Fog of War, shrouding the map in mystery and danger. 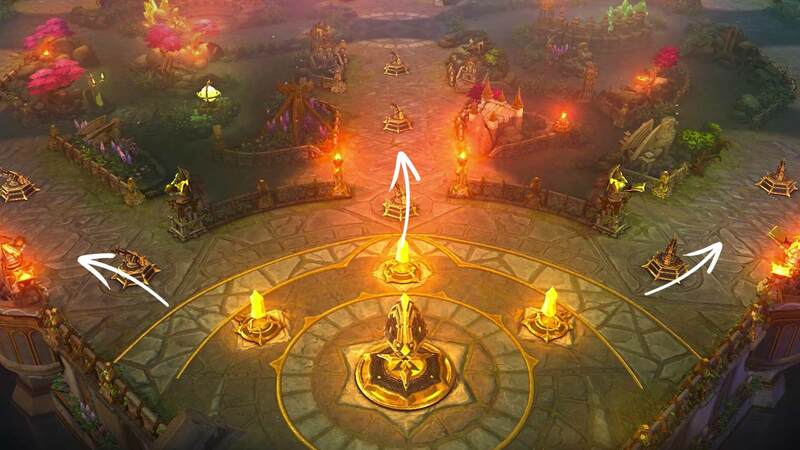 Understanding what you can see in Vainglory is much easier … and walking into what you can’t see is that much more harrowing. Visit the Sovereign’s Rise interactive map to preview all its Points of Interest. Beware: The enemy Vain crystal doesn’t take intruders lightly, firing Halcyon Missiles and stunning Rupture Cascades in its own defense. 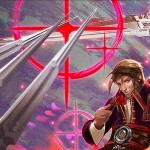 Combo your own hero’s abilities with the Vain crystal’s attack for unavoidably awesome damage. Take out enemy Armories to weaken their Vain’s defenses. Shiny-new Teleport Boots beam you to allied locations anywhere on the map. 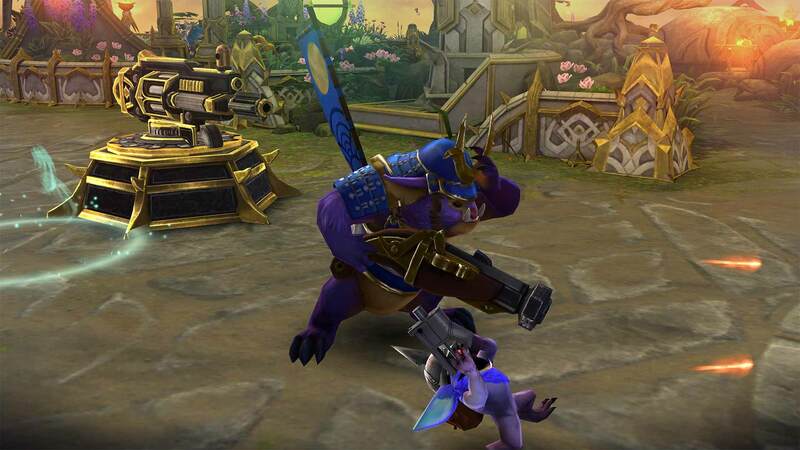 Plus, Vainglory 5V5 introduces five new vision items and a new vision system centered around Scout Cams. Upgrade your cams for more vision and durability. New jungle monsters grant orbs of power. If you’re carrying a weapon or crystal orb and are killed, the orb will drop on the ground and can be picked up by another hero! In Vainglory 5V5, you don’t need to be the most mechanically skilled player to succeed. With 3 lanes, 10 heroes an expansive jungle, more objectives and completely free camera controls, there’s many more opportunities to outthink your opponents en route to victory. “Macro-strategies” such as split-pushing, wave manipulation and jungle rotations are powerful tools to victory — and if you want to soak up all that strategic knowledge, head to the Vainglory Academy in-game and check out some of the amazing Vainglory Community content creators making Vainglory 5V5 videos. We’ll feature community videos frequently in-game in the days and weeks ahead. Many heroes move faster to cover vast territory, are more durable to survive 10-hero teamfights and ultimates like Celeste’s Solar Storm and Baron’s Ion Cannon have extended ranges to cover the full Sovereign’s Rise map. Fortress, for example, now has 5 wolves during Attack of the Pack, one for each enemy hero in 5V5. Experience the smoothest Vainglory gameplay experience yet, running at 120 frames per second on supported devices and with unparalleled control accuracy and responsiveness. 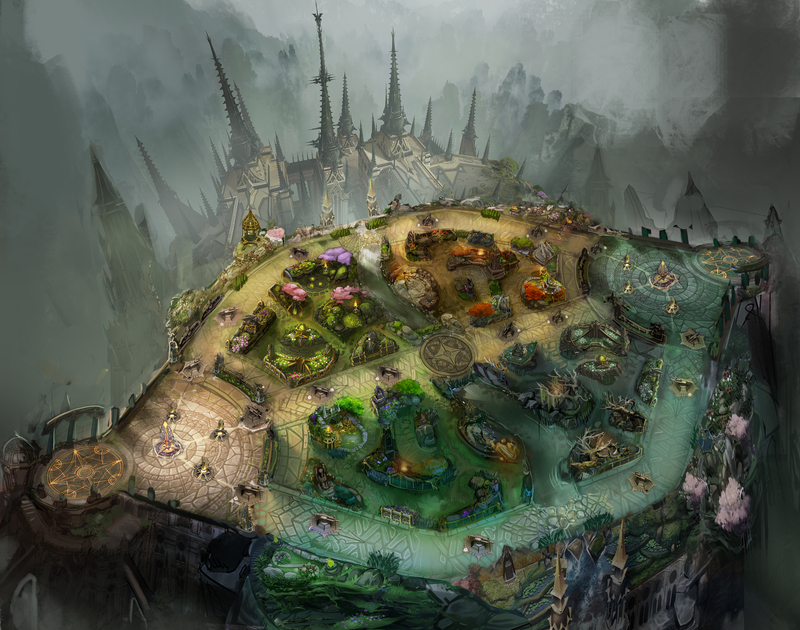 Vainglory is excited to announce a brand-new 5V5 score by renowned video game composer Joris de Man. Best known for his music for the Killzone franchise and Horizon Zero Dawn, Joris was just won the 2017 Game Music Award for Outstanding Artist – Western Composer. Vainglory 5V5 features an adaptive music system that unveils the score based on how you play. The music during early game is different from the music during an epic dragon fight, and so on. We hope this incredible new score makes your Vainglory 5V5 experience that much more rich and immersive. Join the Infernal Dragons (Team Reza) or the Lucky Aces (Team Gwen) during Vainglory’s 2018 Red Lantern Event. Every time you play, you’ll earn Lunar Fame for your side of the global Community battle. If your side wins, you’ll unlock an unowned skin! The event begins Feb. 15. Get all the details here. Play during the first-ever Vainglory 5V5 update — Update 3.0 — to automatically receive an exclusive ‘Founding 5V5’ Loading Screen badge in a future release. Don’t miss your chance to claim your piece of Vainglory history and show it off before each match! Play Vainglory 5V5 (this specific game mode) during 3.0! 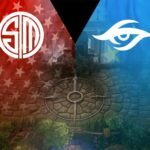 In many ways, the release of Vainglory 5V5 is just the beginning. Ranked mode for Vainglory 5V5 is yet to come, along with an ambitious list of features and improvements for both 3v3 and 5V5 on the roadmap. Keep an eye on the new “Today in Vainglory” popup in-game for announcements and previews as we continue this 5V5 journey together with the Vainglory Community. “Enjoy a huge burst of move speed coming off of the sanctuary for the first time! Deals (160 + current hero level * 8 + 7.5% of max health) * (1 + 45% * damage amp stacks) as structure damage. Got that?! 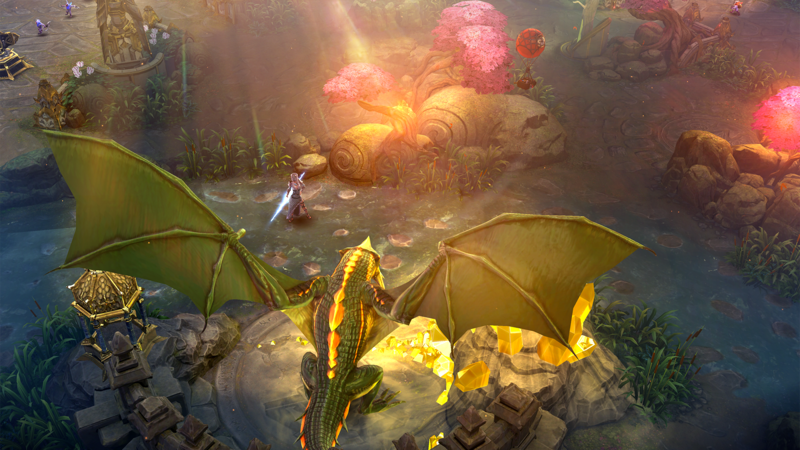 We hope Vainglory 5V5 is the most fun you’ve ever had on a mobile device … and we’re only just getting started. More heroes, features and system improvements are on the way in the months ahead. Now, go make your mark on the Rise.